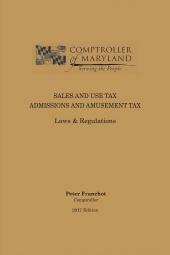 Provides the authoritative, practical guidance you need to ensure judicial activities are irreproachable. Judges are expected not simply to decide the law but to exemplify it. In the face of increasing public scrutiny and a welter of new decisions, even the best-intentioned judges can find themselves at a loss. Here is the authoritative, practical guidance you need to ensure judicial activities are irreproachable. 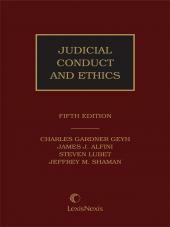 Now in its fifth edition, Judicial Conduct and Ethics has established its reputation as the nation's most definitive guide to the conduct of federal, state, and local judges. The new edition, which keeps pace with recent developments in this fast-evolving field, builds on this tradition. Setting the stage with an illuminating discussion of the use of power, Judicial Conduct and Ethics addresses the complete spectrum of judicial conduct, including uses and abuses of judicial power, judicial demeanor, disqualification, ex parte communications, case management, financial activities and disclosure, civic and charitable activities, personal conduct, political activities, civil and criminal liability, methods of discipline and removal, and disability and retirement. 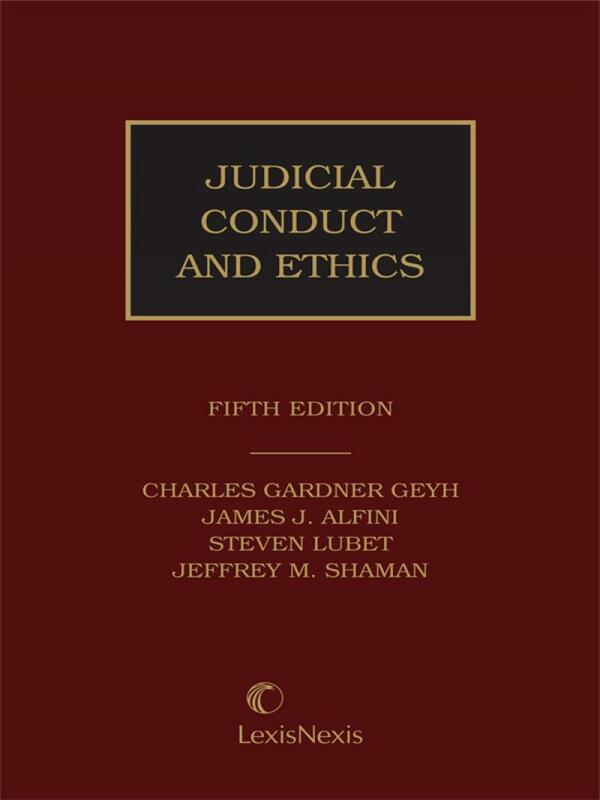 The book analyzes conduct that will subject judges to discipline under applicable codes of judicial conduct, and offers insights and advice on best practices. Charles Gardner Geyh is the John F. Kimberling Chair in Law at the Indiana University at Bloomington, where he joined the law faculty in 1998. Professor Geyh's instruction includes courses on civil procedure, legal ethics, federal courts, and the relationship between courts and legislatures. 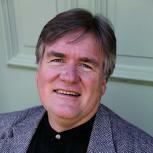 His teaching career began in 1991 at the Widener University School of Law. Professor Geyh received his BA in political science from the University of Wisconsin in 1980. Following his graduation from the University of Wisconsin Law School in 1983, he clerked for Judge Thomas A. Clark of the U.S. Court of Appeals for the Eleventh Circuit. He then joined Covington & Burling in Washington, D.C. where he served as an associate, and served as counsel to the U.S. House of Representatives Committee on the Judiciary. James J. Alfini is President and Dean of the South Texas College School of Law. Previously, he served as Dean of the Northern Illinois University College of Law and as a Professor of Law at the Florida State University College of Law. 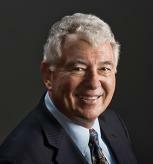 During his tenure at Florida State University, Dean Alfini taught courses in civil procedure, alternative dispute resolution, environmental law, judicial administration, and mediation theory and practice. Dean Alfini holds a B.A. from Columbia University and a J.D. from the Northwestern University School of Law. Steven Lubet is Professor of Law and Director of the Program on Advocacy and Professionalism at the Northwestern University School of Law. He received his B.A. Phi Beta Kappa from Northwestern and his J.D. from the University of California at Berkeley School of Law. 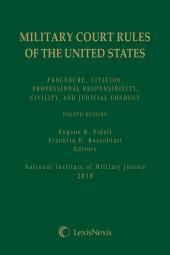 A past Fellow of the American Judicature Society, Professor Lubet was a member of the National Conference of Bar Examiners Drafting Committee for the Multi-State Professional Responsibility Exam from 1991-95. Jeffrey M. Shaman is the Vincent De Paul Professor of Law at DePaul University, where he teaches constitutional law, conflict of laws, and a seminar on judicial conduct and ethics. In 1994-95, he held the Wicklander Chair of Professional Ethics at DePaul.  Professor Shaman is a Senior Fellow of the American Judicature Society, and from 1984-89 directed the society's Center for Judicial Conduct Organizations. He holds a B.A. from Pennsylvania State University, a J.D. from the University of Southern California, and an LL.M. from Georgetown University, where he was a Keigwin Graduate Fellow.